Attention Kansas City friends, looking for an exciting way to start of the new year? 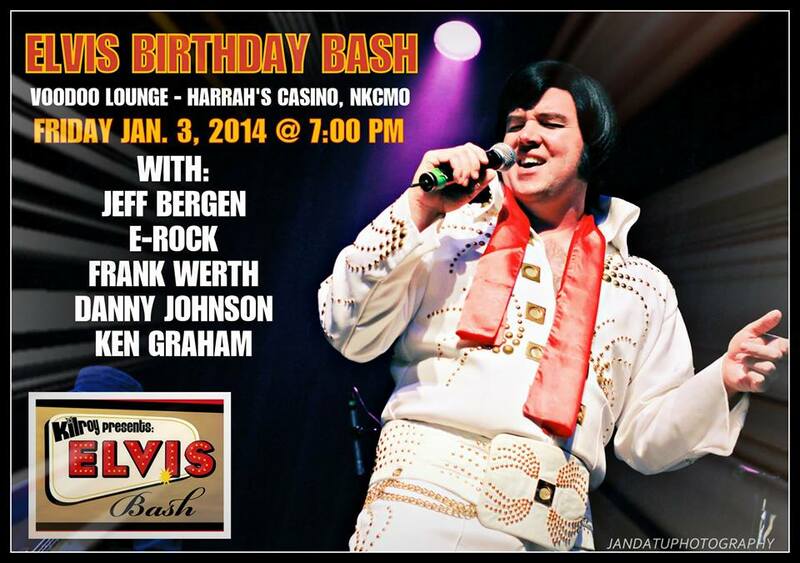 Then be sure to make plans to attend the Elvis Birthday Bash at Harrah's Casino this coming Friday Jan. 3, where I'll be performing along with some of my fellow ETA (Elvis Tribute Artist) friends. Hope to see you there!